where else can one walk on rose petals? robertson blvd, the slightly less expensive version of rodeo drive in beverly hills. more of a cousin than a sister street, i don't feel the need to wear heels here as much as flats. not super fancy, a bit more relaxed and sans the incredible mass of humanity you found on rodeo. from the star-studded and "been there forever" ivy restaurant, paparazzi included, to the best of the best in fun shopping. 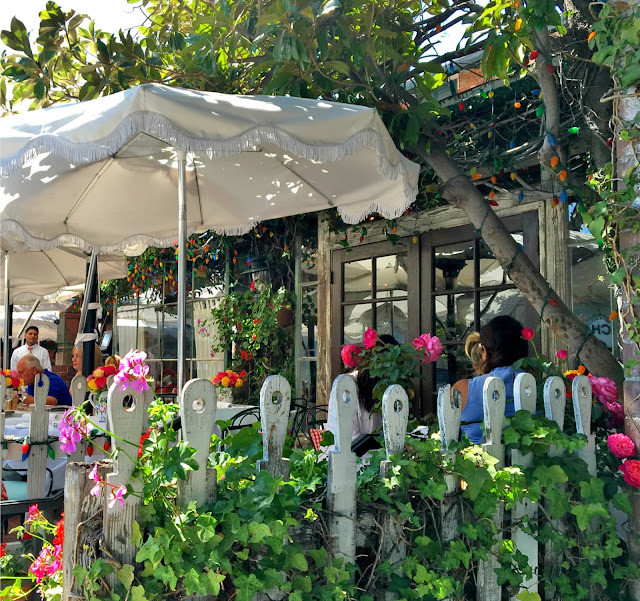 boutiques, restaurants, art and design abound bringing the street to life. 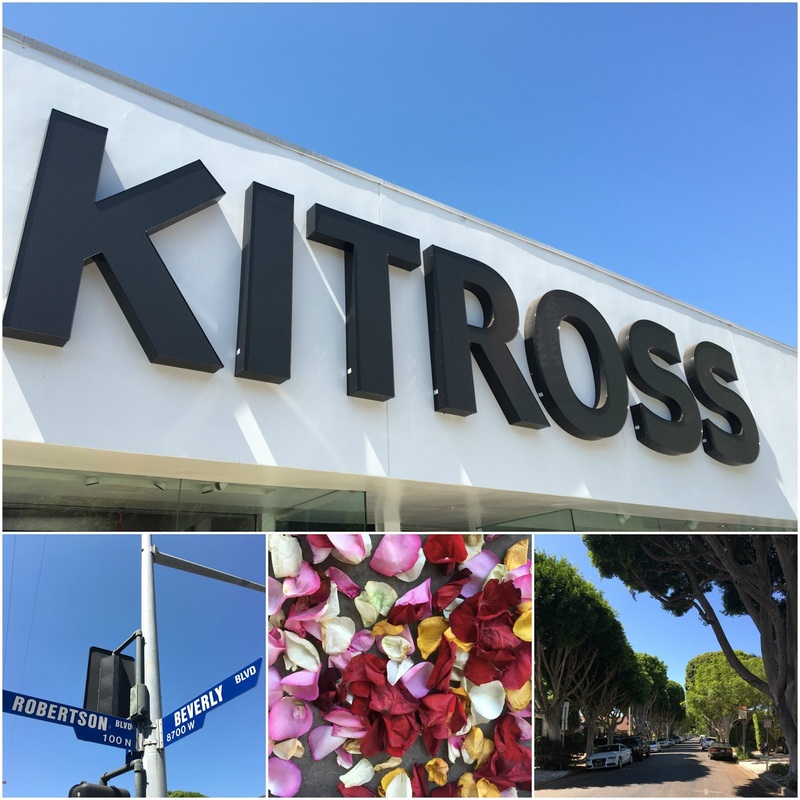 that being said, my favorite shop on robertson is the new kitross brought to us by one of our favorite people, taste-maker, and owner of the former kitson, fraser ross, which also happens to carry kai! there's something for everyone at kitross, gifty on one hand while being slightly outrageous on the other, this spot is boisterous, entertaining and amusing. one of the few places i simply cannot walk out of empty-handed. and the price point is all over the ballpark meaning you can spend a little or a lot which is always a nice option. from channel to curve, this is a true walking street. starting at the cross section of beverly blvd and robertson saunter south. this boulevard is for serious shoppers even if it's only through a window! so have a relaxing lunch and stroll and whatever you do don't forget your sunnies, you just may have cameras following you.